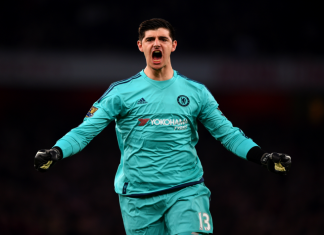 Courtois Contract Talks Stall: Chelsea Star Demanding Same Wage As De Gea! 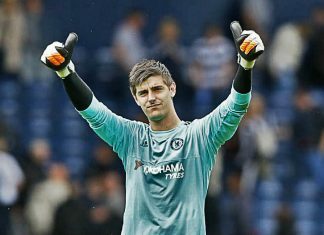 Courtois' representatives have held a number of meetings with Chelsea officials in the last two months to extend his stay at Stamford Bridge. Thibaut Courtois, who has won two Premier League titles since joining Chelsea in 2011, wants to remain at Stamford Bridge. 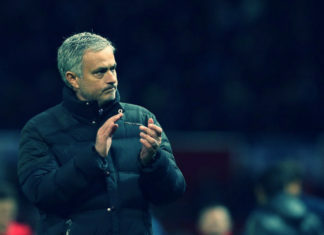 Chelsea have paid a sum total of £31.4 million to Jose Mourinho and his staff after being sacked for the second time last term. 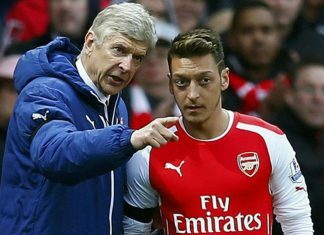 Arsene Wenger has admitted that he is a bit naive in the negotiations over the new super deals for Sanchez and Ozil. Arsenal midfielder Mohamed Elneny has revealed that the Gunners discovered his talent while they came looking for Fabian Schar. 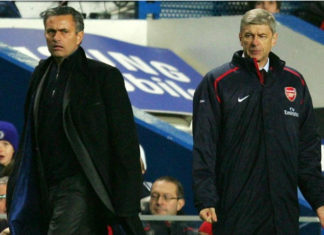 Can Professor Wenger Break The Jose Mourinho Curse At Old Trafford? Arsene Wenger has never really got a good chance to edge Jose Mourinho in competitive fixtures as his side visit Old Trafford tomorrow. 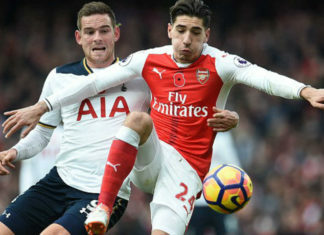 Spaniard, Hector Bellerin is set for a huge pay rise deal at Arsenal as the Spaniard snubs a move to Barcelona. 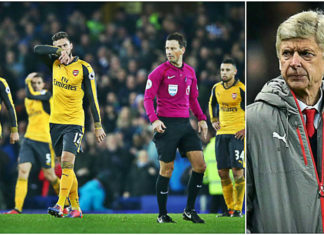 Tottenham Hotspur have not finished above Arsenal in the league for more than 21 years. 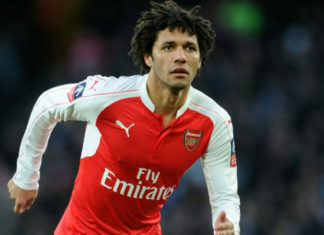 Gunners also have a upper hand financially. 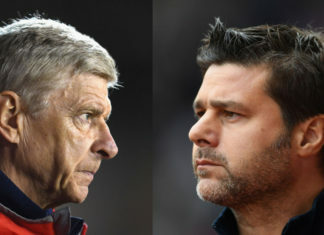 Spurs are the the only unbeaten team in the Premier league this season meanwhile Arsene Wenger's Gunners will be looking to add another win. 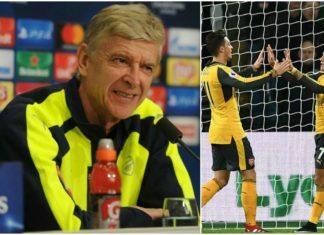 Arsenal stopper Cech realised that the Gunners were desperate to put up a tough challenge for the League title when they offloaded Wilshere. 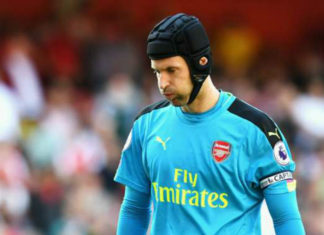 Arsenal’s league opener ended in a 4-3 defeat against Liverpool, which did not go down well with the Gunners goalkeeper Petr Cech. 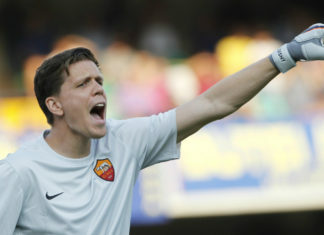 Arsenal and Polish goalkeeper Wojciech Szczesny has signed a new loan deal and is set to re-join AS Roma. 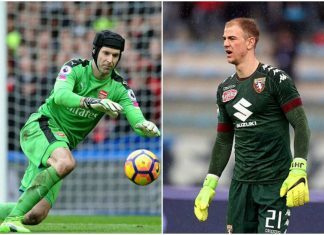 Czech football goalkeeper Petr Cech won the 20th annual Golden Ball poll for the best Czech footballers on Friday, and this is the tenth time for him to win the award, said the organisers. Here are the eleven top goalkeepers for their national teams in football history. Here are the ten worse injuries in football history, some life threatening while others were career threatening. 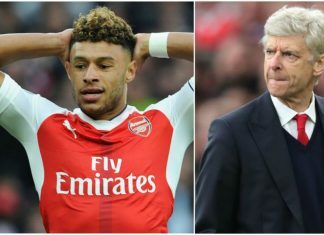 Here are the top eleven players who Arsene Wenger almost signed. Catch all the LIVE updates of English Premier League 2015, Arsenal vs Leicester City at the King Power Stadium. Petr Cech demonstrated against Liverpool on Monday why he will be an asset rather than a liability for his new team. 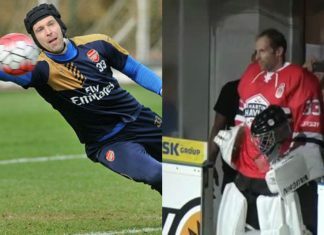 Twitteratis took on Petr Cech after he failed to impress in Arsenal's league opener against West Ham United today. 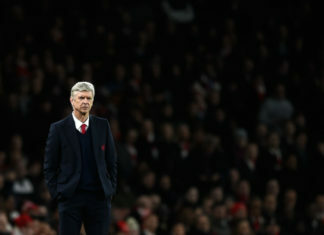 West Ham United ended an eight-year wait for a win over Arsenal with a surprise 2-0 victory at Emirates Stadium here on Sunday. English Premier League football club Arsenal's midfielder Jack Wilshere has suffered a hairline fracture to his right ankle. English football club Arsenal has confirmed that its Polish goalkeeper Wojciech Szczesny will join Italian side AS Roma on loan for one season. Arsenal complete the signing of Petr Cech, as fans bid adieu to the legend whose career spanned over a decade and a dozen trophies. Cech, who holds the record for most Clean-sheet's in EPL history, retweeted a tweet on Monday night, denying rumours of having finalising any deals. Arsenal midfielder Tomas Rosicky said he had spoken to Chelsea goalkeeper Petr Cech over a possible move to Arsenal. Neymar scored two goals and Barcelona did enough to advance to the Champions League final despite losing the second leg of semifinal 3-2 to Bayern Munich. UEFA Champions League: Will Bayern Retain Guardiola? A glance into a crystal ball might be the best option to find answers regarding the future of 2015 Bundesliga champions Bayern and their coach Guardiola. Former Germany footballer Lothar Matthaus believes the current crop of players at Bayern Munich is losing faith in coach Pep Guardiola's methods. Bayern has the same side that lost to Barcelona last week in UEFA Champions League semi finals. Barca leads 3-0 to Guardiola’s army. UEFA Champions League: Can Guardiola’s Bayern Overturn Barcelona Lead In 2nd Leg In Munich? It's UEFA Semi final's second leg and Barcelona are 3 goals ahead of Bayern Munich. Can Bayern make a comeback? 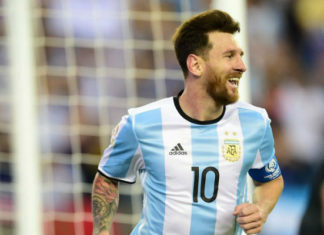 Neymar has said that "every day" he learns "a lot" from Lionel Messi, not only quality technical skills, but also from his behaviour on the field.